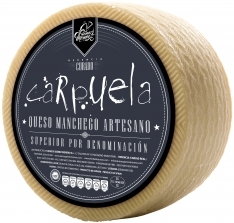 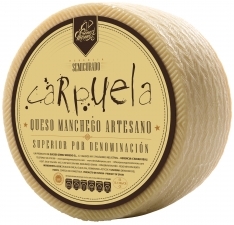 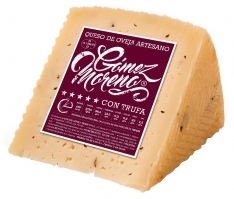 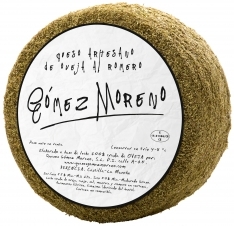 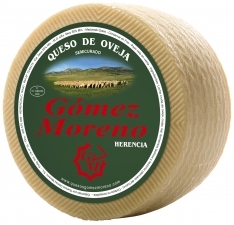 This soft cheese wedge Gómez Moreno is made from 100% pasteurized sheep's milk, matured for a maximum of 15 days. 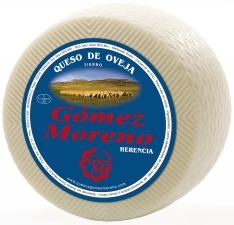 This a soft cheese suitable for any time of the day. 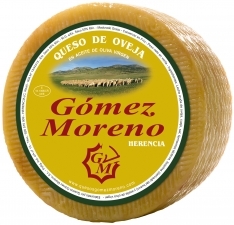 In Spanish, this is called "Cuña de queso tierno mediano Gómez Moreno".